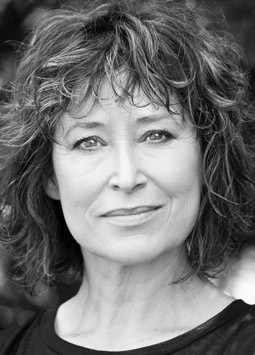 Linda Cropper is an extremely experienced and versatile actress. She works in all mediums and in all genres, equally comfortable as Lady Macbeth (Bell Shakespeare Company) as she is in contemporary Australian Television (currently playing Geraldine in Chanel Ten’s new hit Offspring.) Linda’s narration work include the documentaries, ‘Fairweather Man’, ‘On Trial’, ‘The Real Hobbits’, for ABC, ‘How Kevin Bacon Cured Cancer’, for ‘Essential Media’, ‘Hatsheput’ for BBC, and the radio play ‘Dark Paradise’ for ABC.